Long weekends are always packed with fun and if you’ve visited us in the summer before you know that August is nothing short of awesome at the Calgary Zoo. We want you to get the most out of your trip and have compiled our best of the best August long weekend top ten. See how many you can fit in. Lounge around with the lemurs. We’ve got three kinds of lemurs and they’d love to see you—black-and-white ruffed lemurs, ring-tailed lemurs and red-fronted lemurs. Where else can you travel to another part of the world while contributing to conservation and discover what lemurs do? We can’t think of any that don’t require passports, pricey plane tickets and vaccines. The Calgary Zoo is home to three different species of lemur. Training time with tigers and grizzlies. We’re always looking for new ways to add enrichment to the live of our animal residents through toys and incentives that encourage natural behaviour. It’s interesting to watch our keepers with these large carnivores—you’ll definitely want to see this for yourself. Plan your visit to take in a training session with the tigers or grizzlies. Tiger training is held at 11:30 a.m. each day in Eurasia. 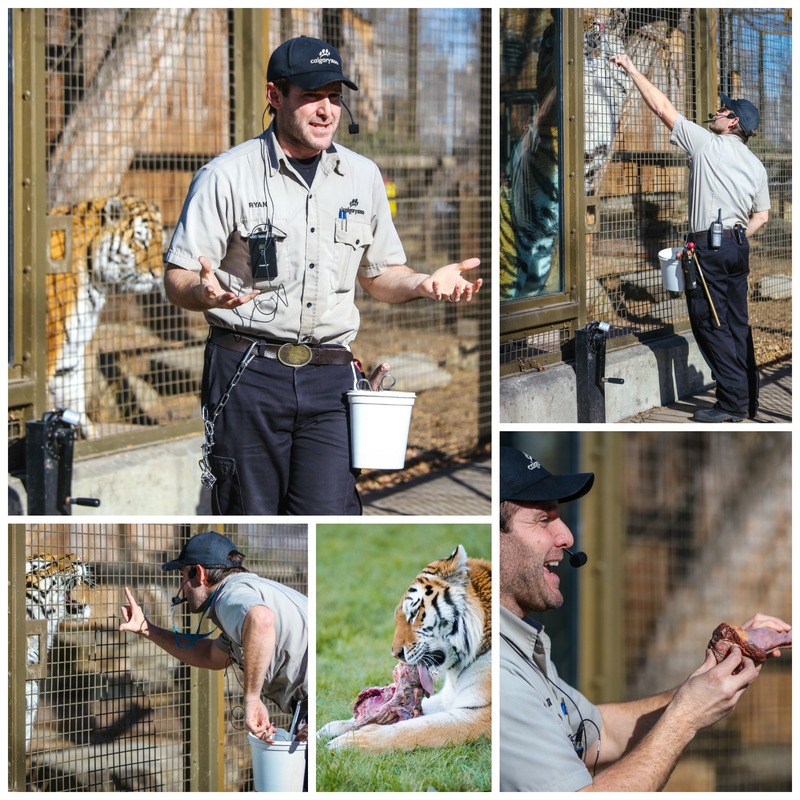 Our zookeeper will ask a tiger to follow basic commands used for daily health and wellness checks. Discover how wide your wings would be. Ever wonder what size of bird you would be? 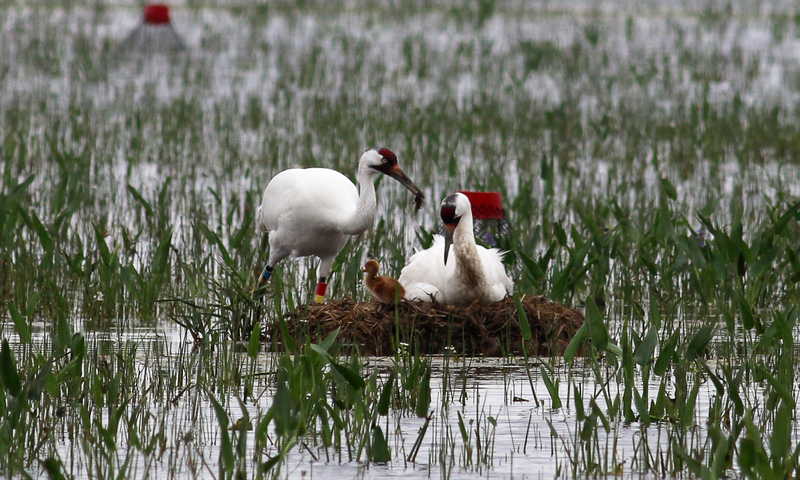 At the interpretive station in the Canadian Wilds you can measure your wingspan and sit in a whooping crane nest. Give your green thumb a break. Visit the Butterfly Gardens and The Garden of Life in the ENMAX Conservatory, it’s a great place to enjoy a magical rainforest experience that you never have to prune or weed. 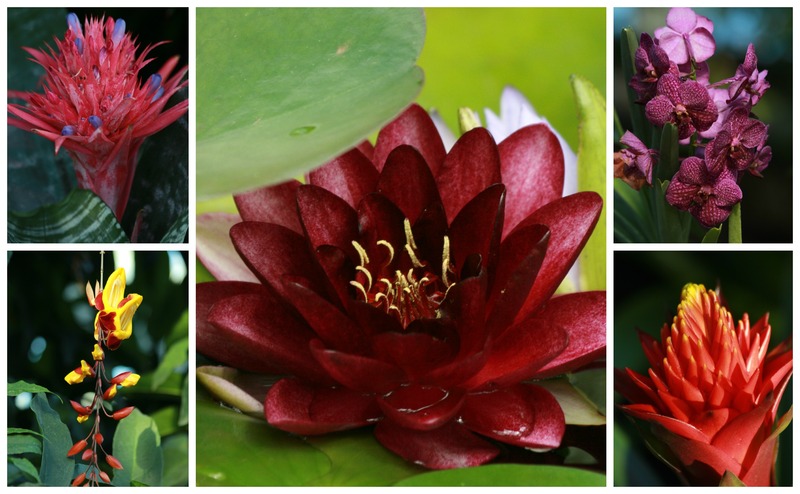 The ENMAX Conservatory garden are blooming – all year ’round! Stop wondering what it’s like to be a zookeeper. The only thing better than a fantasy is getting to experience something for real. And we’ve all dreamt about what it would be like to work at a zoo, haven’t we? 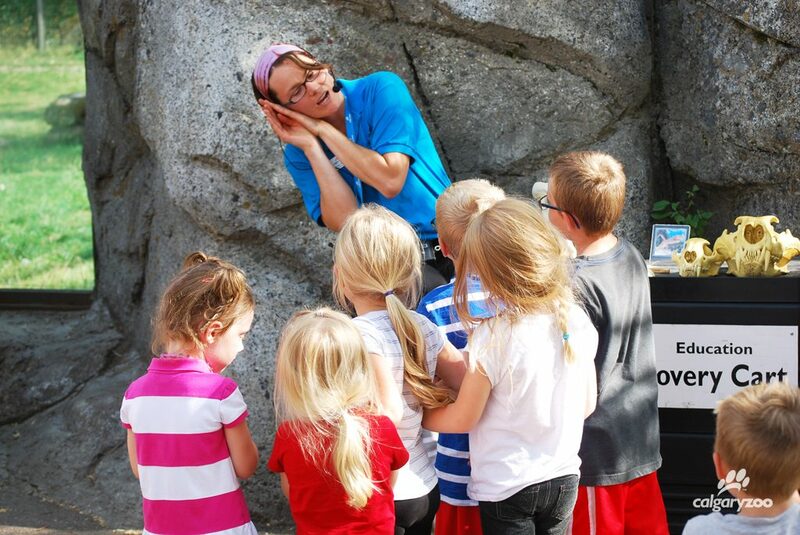 Plan your visit around animal feedings, interpretive talks and keeper stories. Waddle in and cool down with the penguins and their babies. August long weekend is usually a scorcher so better make a trip to chill in Penguin Plunge. Right now you can catch a glimpse of our gentoo and humboldt penguin chicks. If you want to see them in action, plan your visit around feeding time. 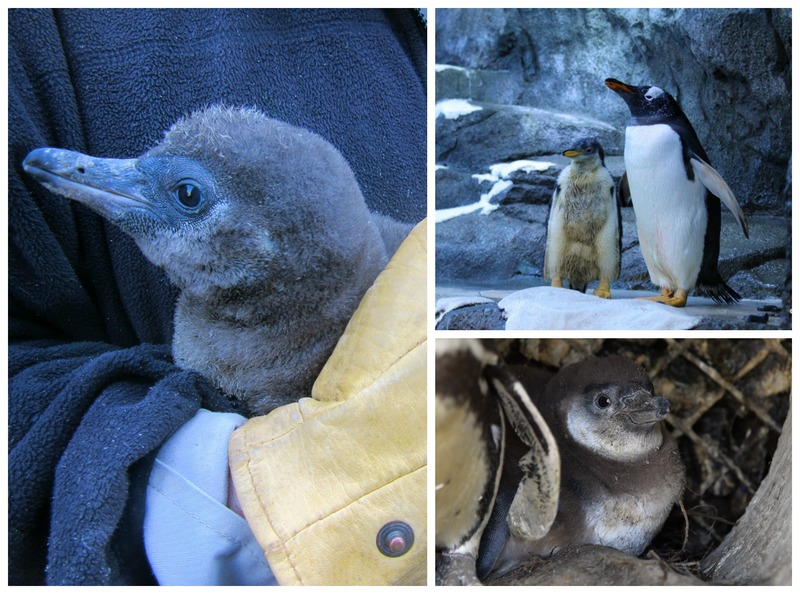 This year we’ve welcomed two Humboldt chicks and one gentoo. So…FLUFFY. Don’t forget about your hunger monster. Plan ahead before it growls by booking into Safari Sunday Brunch or Grazers lunch buffet. Feel like a quick stop for a snack, pop by Kitamba or bring your own picnic and sit in the Dorthy Harvie Botanical Gardens. You’ll be sure to work up an appetite and may want to try them all. 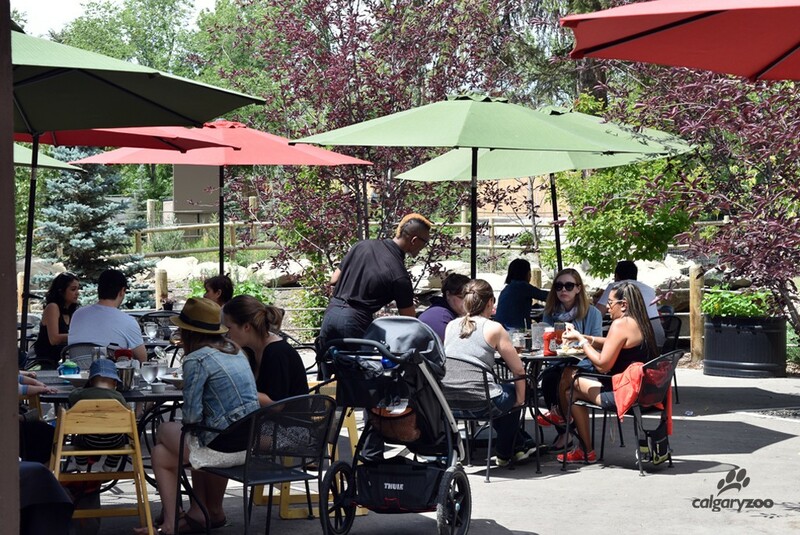 Join us on the patio for a drink! Families and adult beverages available. Take brain freeze to a new level with a zoo screamer. What’s a screamer? 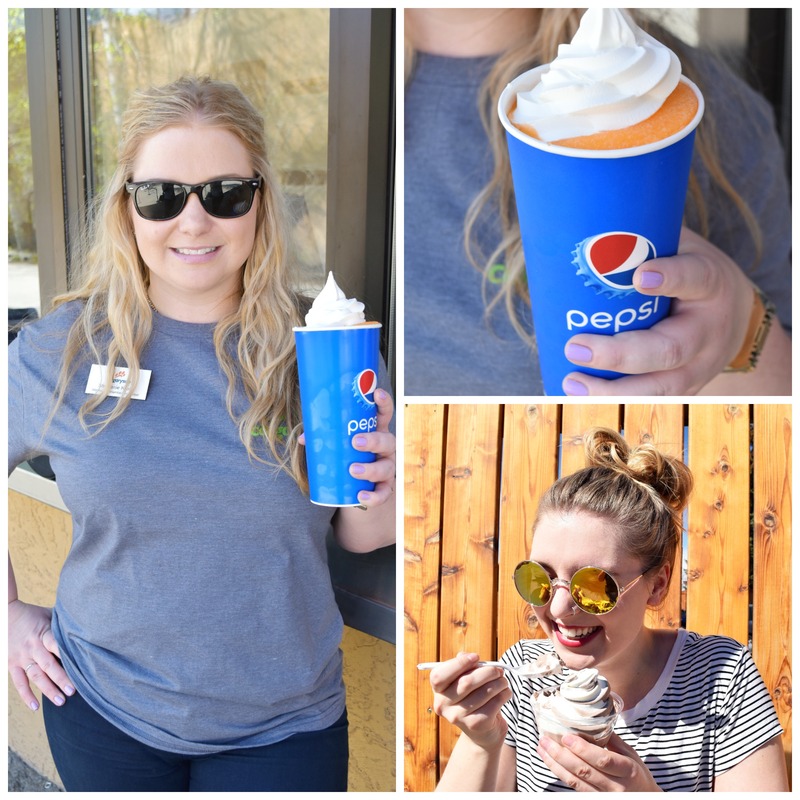 It’s a soft serve ice cream and slushy combo. We dare you to try it. Don’t have the guts for that much freeze? Stick to what you know and go for one or the other. Find them at Kitamba Java or the Dairy Bar. Get a family photo in the big red chair. 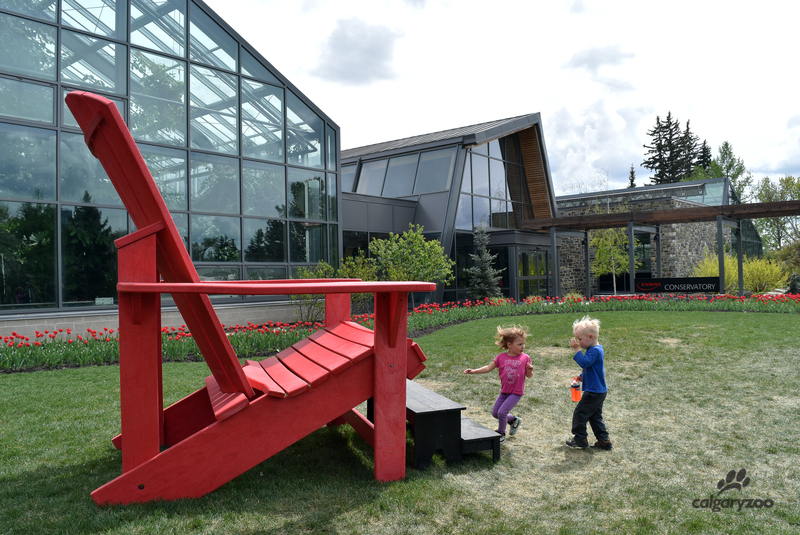 You can fit a lot of bums in the giant red chair and you’ll find it conveniently located outside the ENMAX Conservatory. Show us your long weekend grins by tagging your photos with #ourzooyyc and #yyc. 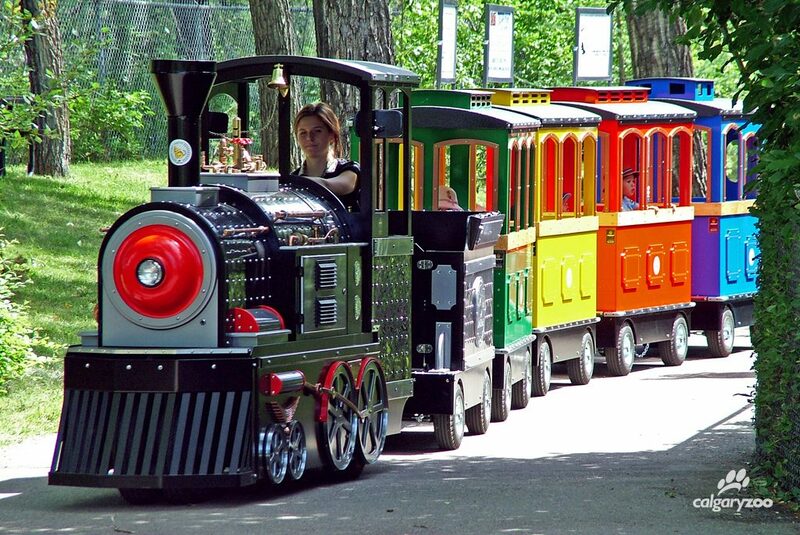 Go round and round on the wildlife carousel before visiting the Kinsmen ZooVenture Playground, or rest your tired legs with a ride on the zoo train. With a list this long and adventurous you’ll want to pace yourself. Conservation isn’t a bucket list item; it’s an every day commitment. Visit one of our Conservation Action Stations to find out what you can do to help out.